Google has expanded its Safe Browsing service, allowing Google Chrome on macOS to better protect users from programs that locally inject ads into webpages or that change the browser’s homepage and search settings. The Safe Browsing service is used by Google’s search engine, as well as Google Chrome and Mozilla Firefox, to block users from accessing websites that host malicious code or malicious software. The service is also used in Chrome to scan downloaded files and block users from executing those that are flagged as malicious. In particular, this new Safe Browsing expansion on macOS targets applications that harm the user’s browsing experience. These are apps that use unauthorized methods to inject unwanted ads into web traffic or change the browser’s settings. 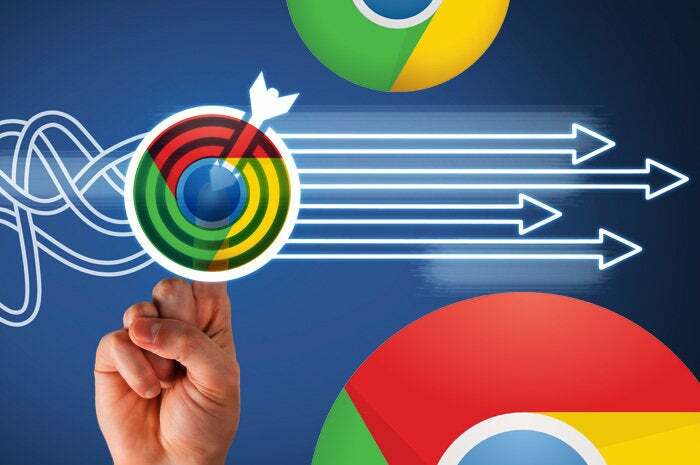 According to Google’s policies, applications can only interfere with the browser’s normal functionality through a Chrome extension published in the Chrome Web Store. Injecting ads into webpages through other programmatic means, deploying local proxies to intercept traffic or inserting user interface elements into webpages by patching the Chrome binary are considered violations of this policy. Chrome for Windows has long provided a Settings API that allows extension developers to make legitimate changes to the browser’s settings. The same API has now been implemented in Chrome for macOS. “Starting March 31 2017, Chrome and Safe Browsing will warn users about software that attempts to modify Chrome settings without using the API,” Google said. It’s not clear if this new policy might impact more than malicious programs. There are legitimate applications, such as antivirus programs, that use alternative programmatic techniques to intercept and inspect browser traffic.